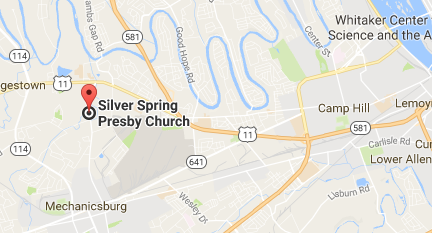 Silver Spring Presbyterian Church - Mechanicsburg, PA: What is planned giving? 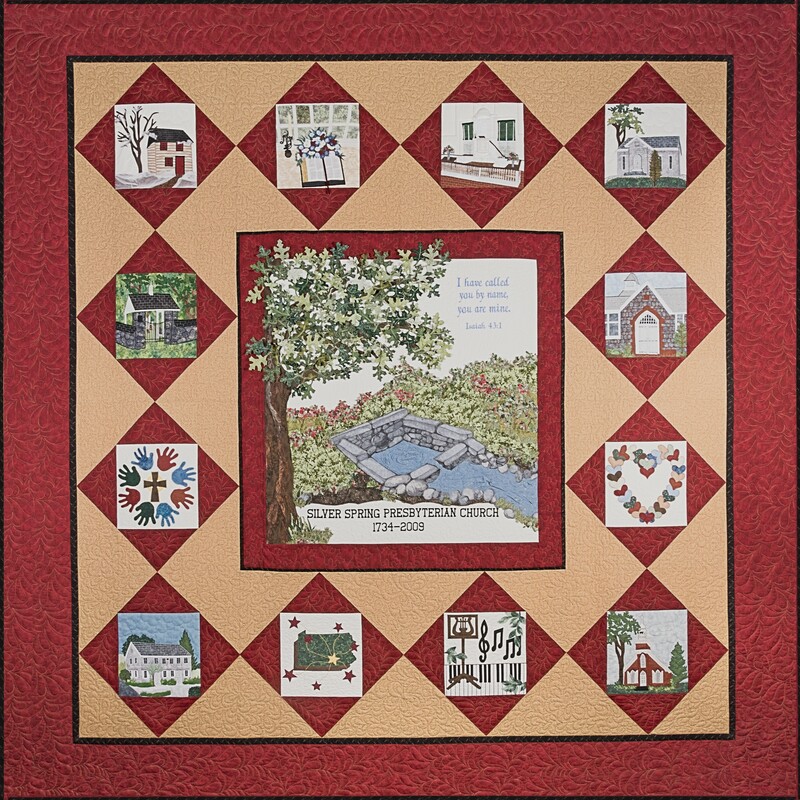 Click HERE for the story of the 275th Anniversary Quilt. Home > What is planned giving? Planned gifts are made in the context of estate planning and specified in your will. The purpose of the gift is to support the future ministry here at Silver Spring Presbyterian Chruch so that Christ's Gospel may be forever proclaimed in Word and deed in this holy place. Resources are available here to assist you in understanding the options available for including SSPC in your will. When carried out with prayerful discernment, such a legacy gift becomes an expression of your deepest Christian values and a powerful demonstration of spiritual faithfulness.